On the 6th of April 2019 we will be returning to Barcelona for a ZUU Bronze Certification. 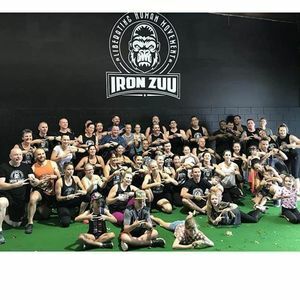 The morning will kick off with a FREE Community ZUU Session at 800am. ▪️Shift your thinking in the way your body is designed to move and more! This course will differentiate any personal trainer or fitness professional in overcrowded industry.